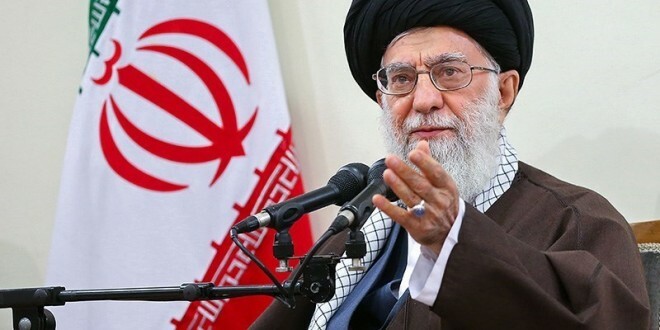 Ayatullah Khamenei selected the better of the two choices, although some of his teachers and friends expressed remorse as to his leaving the Islamic seminary of Qom; they predicted that he would have had a bright future had he stayed. 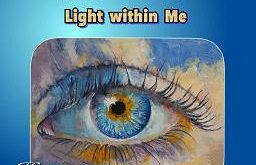 Nevertheless, the future clearly showed that he made the right choice, as his destiny had something better in store for him – more than what his teachers did and friends could imagine. 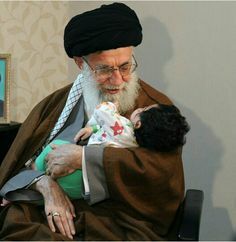 Could anyone have imagined that a young capable scholar at the age of 25 years old would leave Qom for the pleasure of Allah to care for his father and mother, and 25 years later would hold the grand office of Wali Amru’l- Muslimin [The Guardian of Muslim Affairs]. While in Mashhad he did not leave his studies all together. Rather, he continued his lessons in jurisprudence and its principles under grand teachers such as Ayatullah Milani until 1968 – only interrupting his lessons on holidays, to do political activity, while in jail or to travel. 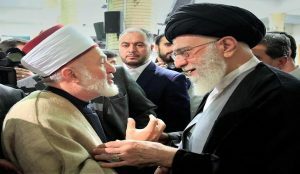 From the time he had returned to Mashhad in 1964, while caring for his parents he would also teach jurisprudence and its principles and other religious subjects to young seminary and university students. In January 1964 – i.e. 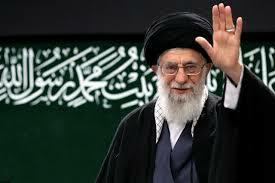 Ramadhan 1383 according to a well-organized plan, Ayatullah Khamenei and some of his friends left for Kerman. 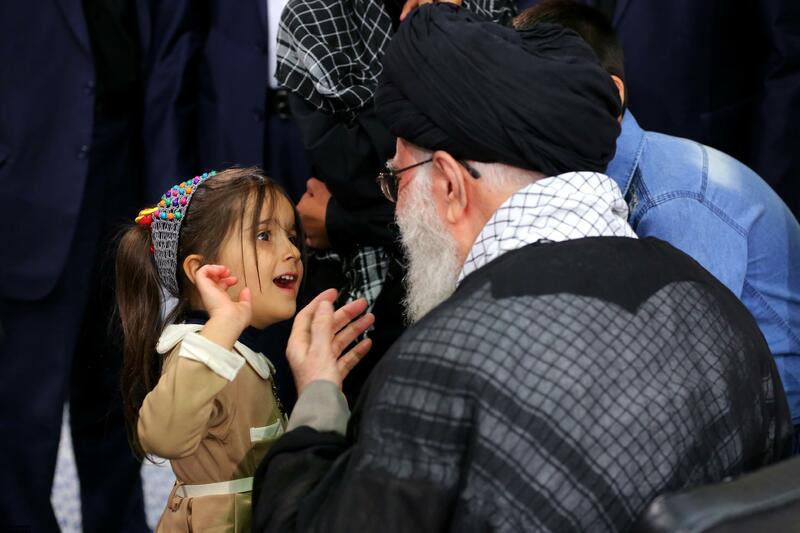 After two or three days of preaching and visiting religious scholars and students in Kerman they departed for Zahedan. 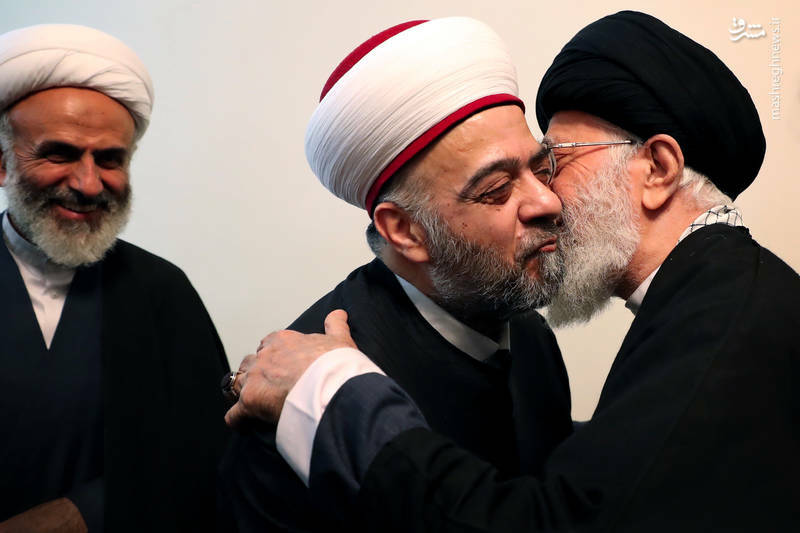 Their preaching and their emphatic way of exposing the Shah’s hypocritical referendum was well accepted among the masses, especially on the 6th of January when it was election time. 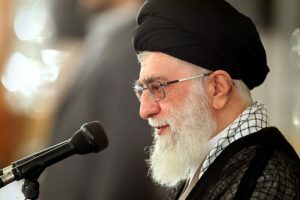 On the fifteenth of Ramadhan, the birthday of Imam al-Hasan (peace be upon him), his diligent preaching and public disclosure of the satanic, American politics of the Pahlavi Dynasty reached its peak. As a result of this, Savak [The Shah’s intelligence Agency] came and arrested him in the night – that night they took him by airplane to Tehran. The grand leader spent about two months in solitary confinement bearing various types of tortures. The lessons he held on exegesis of the Qur’an, prophetic, and Islamic ideology in Mashhad and Tehran were warmly welcomed by revolutionary – minded youth. 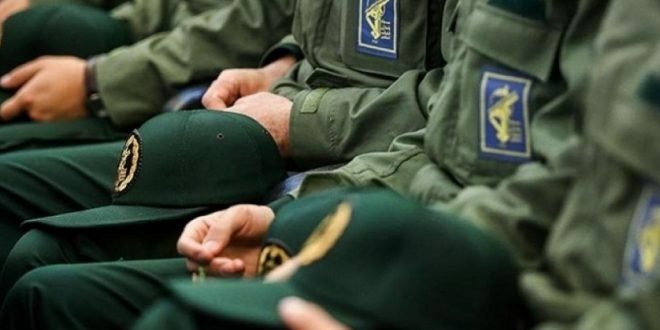 Because of this Savak began to keep a close surveillance on Ayatullah Khamenei. In the year 1967 Ayatullah Khamenei was forced to live underground, but exactly one-year later he was captured by Savak and imprisoned. 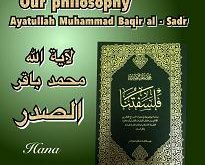 In the year 1371 he was again arrested by Savak for the very same activities for – holding classes and conducting enlightening, intellectual discussions. years 1972 and 1975 Ayatullah Khamenei’s lessons on the exegesis of the Qur’an and Islamic ideology were now being held in three Masajids – karaamat, Imam Hasan (a.s.) and Mirza Ja`far – in the holy city of Mashhad. Thousands of people attended these lessons, especially conscious – minded youth and politically – active students. 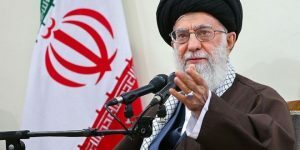 On the brink of victory for the Islamic revolution – before the advent of Imam Khomeini’s return to Iran from Paris – an Islamic Revolutionary Council was formed by the Imam. 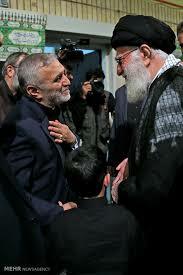 This counsel consisted of important personalities such as Shaheed Muttahari, Shaheed Beheshti, and Hashemi Rafsanjani. 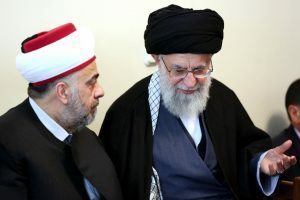 Ayatullah Khamenei’s upon Imam Khomeini’ decree became a member of this counsel. Thereupon, after receiving this message through Shaheed Muttahari, Ayatullah Khamenei left Mashhad and went to Tehran. 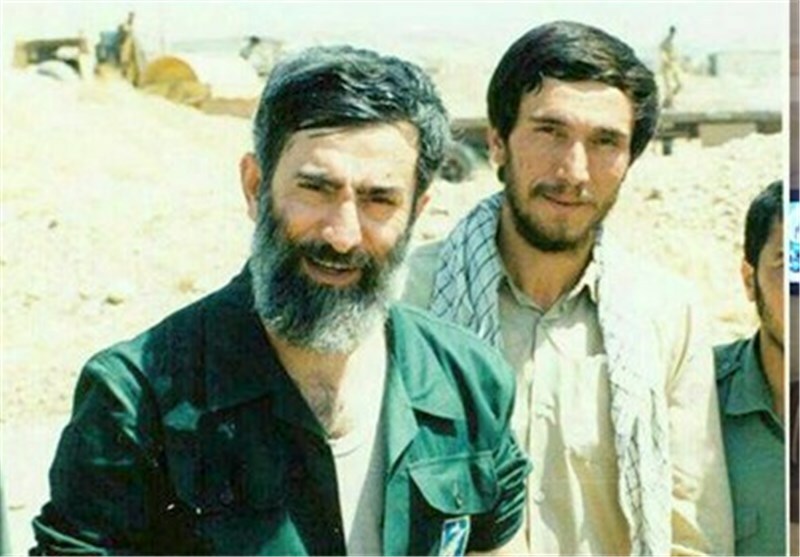 1981 – Imam Khomeini’s Representative in the High Security Council. 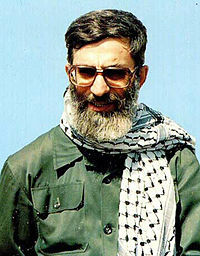 1982 – Elected President of the Islamic Republic of Iran after martyrdom of Shaheed Muahmmad Ali Raja’i. This was his first term in office; all together he served two terms in office, which lasted until 1990. 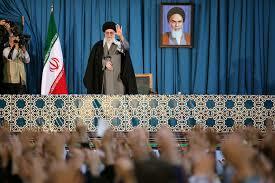 However, Allah, the Wise, had destined for this nation and His Eminence Ayatollah Khamenei something else. With the demise of Hadrat Imam (q. ), this destiny was materialized. The leader had not accepted a post unless it was a divine duty. He did the same in regard with the office of leadership (i.e. he did not think about it, let alone take a single step for it). 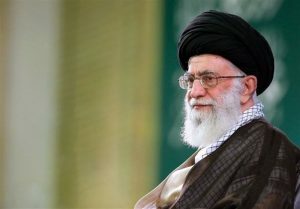 He says, “I did not expect, even for a second in my life, what happened in the process of being elected as new leader in which this responsibility was put on my shoulder as a humble and weak servant of Allah. 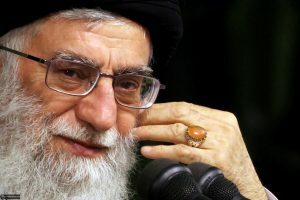 If someone thinks that it occurred to me even for a second at the time of struggle, later during the revolution, or during my term of presidency that this responsibility would be delegated to me, he is wrong. I always considered my level too low to accept not only this highly significant and crucial post but also much lower posts like presidency and other posts, which I held during the revolution. 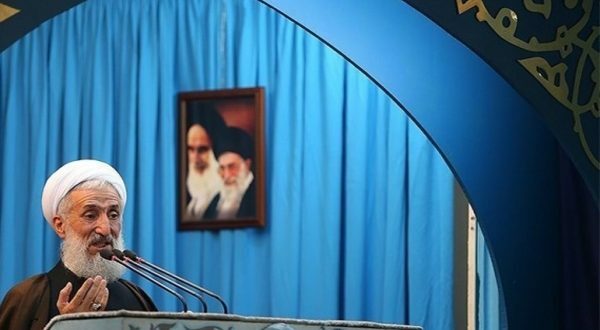 Hujjat al-Islam Hashemi Rafsanjani quotes another event: “In a meeting in which the late Imam, the heads of executive, judiciary and legislative branches, the prime minister (Mr. Mousavi), and Hajj Sayyid Ahmad were present; we told Imam that if it happens, we will face problem of lacking leader in case of observing the constitution. 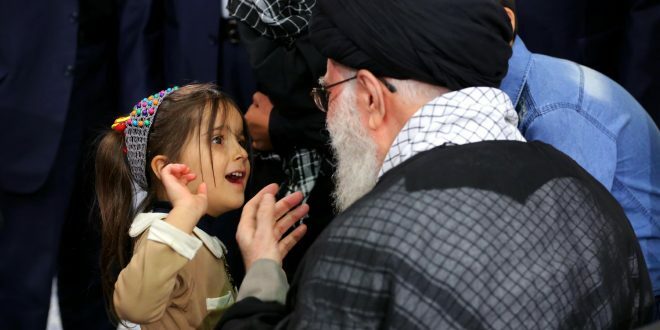 His Eminence answered, “You will face no problem as you have someone to become leader.” I asked, “Whom do you mean?” In presence of Ayatollah Khamenei, he answered, “Ayatollah Khamenei””. 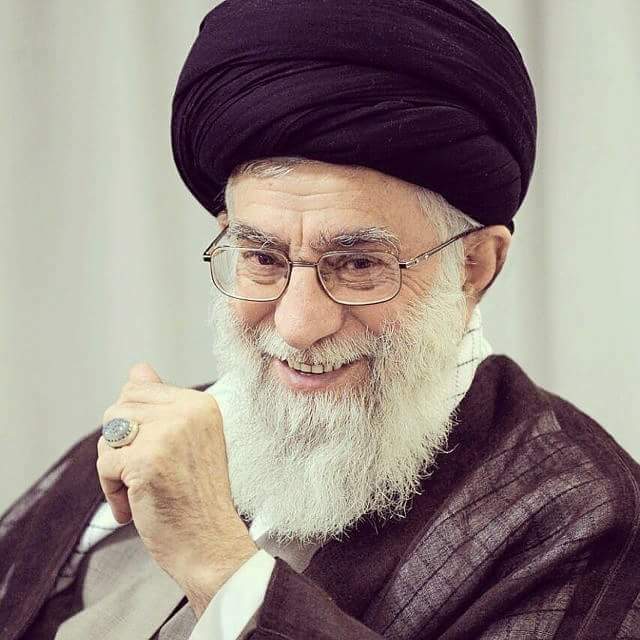 “upon the demise of Imam Khomeini (q. ), the broad spectrum of the enemies of Islam – in the forefront of combating against the Islamic Republic – did not hide their hope that in the absence of its founder and developer, the Islamic Republic would lose its power for defense and growth, feel weak and hopeless like an orphan child, collapse totally, or would have no other choice than seeking shelter from others! “Dear brothers, concerning the question of marji‘yat, it is not like that. Someone will accomplish the duty. It is not something dependent on a single individual. The gentlemen published a list in which my name was included. However, if I had been consulted (about it), I would have objected. I had not been informed about their decision. It was not until after its being published that I knew about it. If I had known earlier, I would not have agreed. I even informed the people in the IRIB TV (of my opinion) and said to them ‘If it does not displease the eminent gentlemen, do not mention my name when you read their list.’ After a while, they replied that it was not possible for them to make any change. At the end of a meeting of several hours, they decided that they could do nothing, and so the original form of the announcement was read as it was. Oh, my dear people and respected gentlemen, who sent me messages or letters from various places, I have to tell you that I am burdened with a very heavy responsibility at the present time. 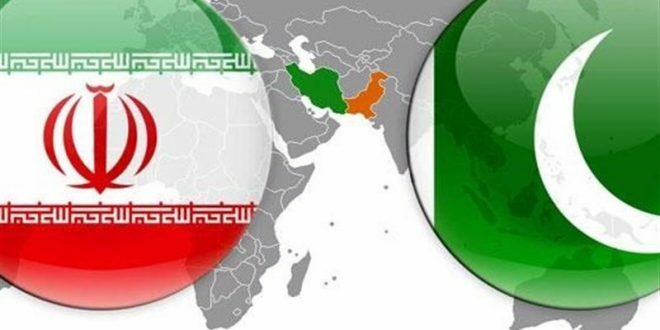 The weight of being the Leader of the Islamic Republic system along with the great world responsibilities is as heavy as the weighty loads of several marji‘s. You should know that if the loads of several marji‘s are put together, possibly, it will become as heavy as that. Perhaps, it will, though I do not imagine it will. 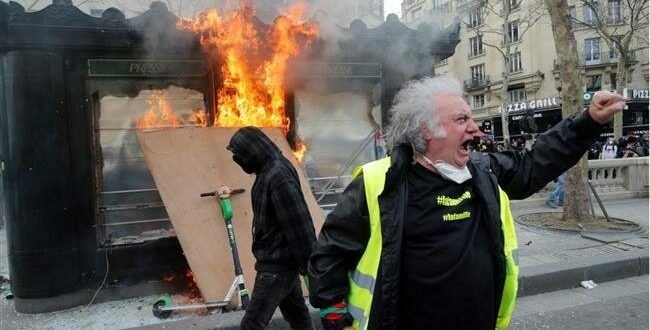 The present situation is not that urgent. However, if – Allah forbids – the situation becomes so critical that no way remains but acceptance, then I will. Despite my weak shoulders and my neediness, if I feel that I have to, I will not hesitate – through Allah’s kindness – to place ten loads like that on my shoulders; but at present, it is not as critical as that. Thanks to Allah, there exist so many mujtahids. Now, I am talking about Qom. 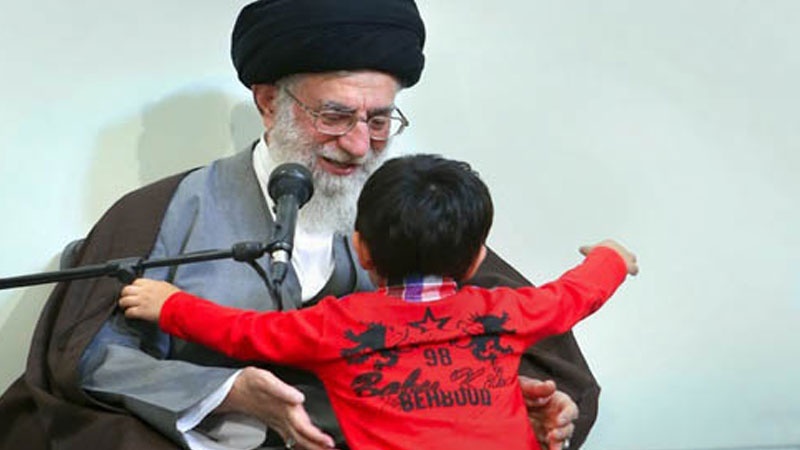 However, in cities other than Qom, there are some qualified mutjtahids as well. What makes it necessary for them to add to the heavy responsibilities delegated to me by Allah? It is not necessary. 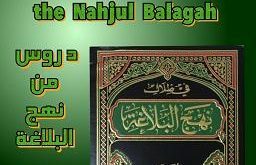 Therefore, those who insist that I publish risalah should pay attention. This is why I refuse to accept the responsibility of being a marji‘. Thanks to Allah, there are others. Then, it is not needed.